With data becoming a mainstream conversation, more and more businesses in India realise the importance of leveraging it for better outcomes. A recent study has found that 93 per cent of the businesses in India see the potential value of data and 47 per cent of the businesses are monetising it. "There has been a great realisation of the potential value of data by Indian respondents. We are at 47 per cent, versus the global average of 36 per cent and APJ (Asia Pacific Japan) of 35 per cent. Most of these (Indian) organisations also realise that they need to have the right kind of tools and technologies to make themselves competitive," said Ripu Bajwa, Director & General Manager, Data Protection Solutions, Dell EMC, India. In India, leaders in data protection increased from one per cent in 2016 to 30 per cent in 2018. Whereas, data protection adopters increased from 12 per cent in 2016 to 60 per cent in 2018, the survey found. Also, almost all Indian businesses using public cloud are leveraging it as part of their data protection infrastructure, the study found. There are several sectoral regulations for data in India, and it is also considering passing a data protection law that will be applicable toall businesses and personal data. 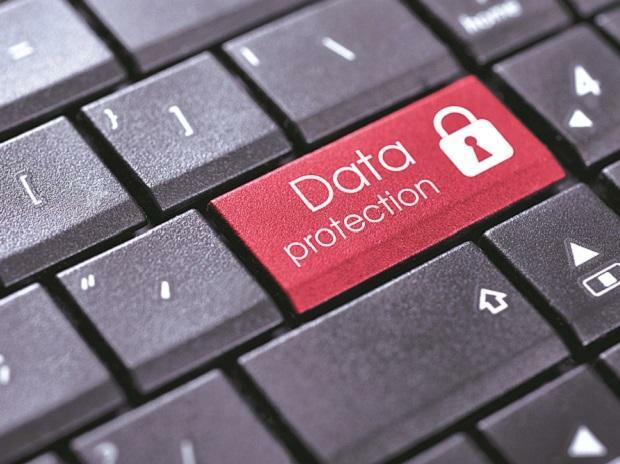 As many as 72 per cent of the business leaders felt confident that their organisation’s current data protection infrastructure and processes are compliant with regional regulations. "Norms and regulations are there which all companies today have followed. Not having a right data protection technology landscape can be detrimental for you because you will firmly get exposed if you're not following it. If you're not aware, that can be a challenge," said Bajwa. The survey also found that the top three challenges surrounding data protection are lack of data protection solutions for emerging technologies, inability to track and protect all data and complexity of configuring and operating data protection software and hardware. Indian companies also fared better than the global average on confidence in dealing with future challenges. As many as 32 per cent believe that their data protection solutions will meet all future challenges, compared with 16 per cent globally.